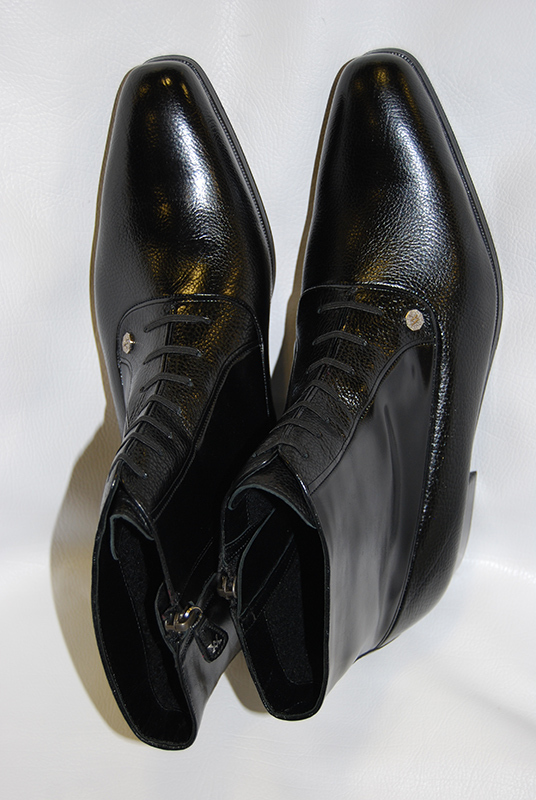 The new winter collection is showing styles of sophisticated shoes and boots, made in soft and precious leathers refined with shining, buffered and velour effects and garnished with hand decorations. The colour’s palette is playing an harmonious symphony: browns, chestnut and forest green together with bordeaux, grey, blue and black. 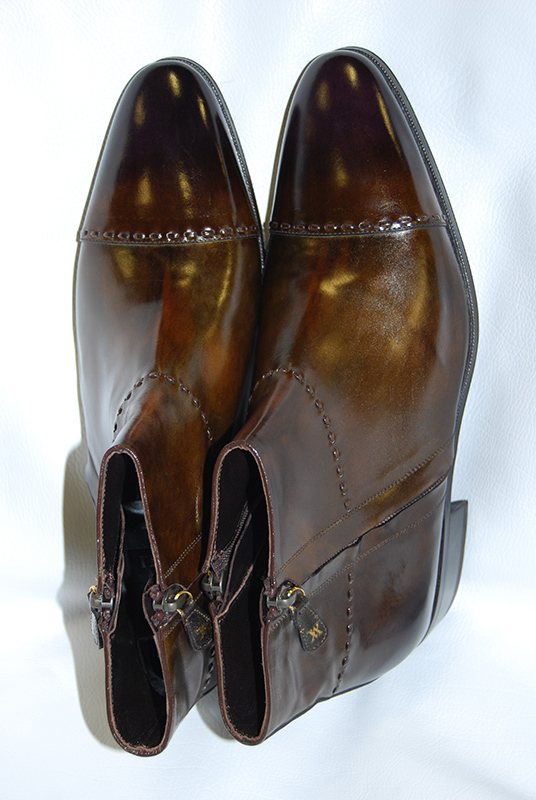 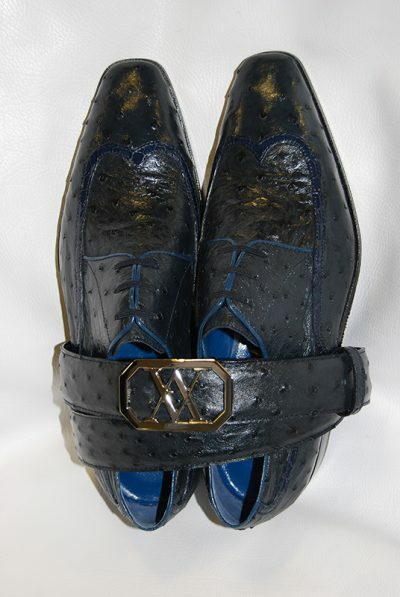 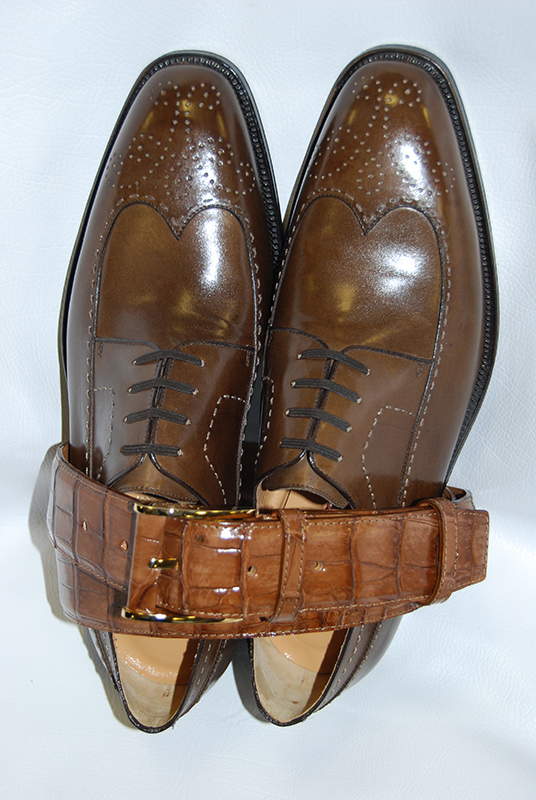 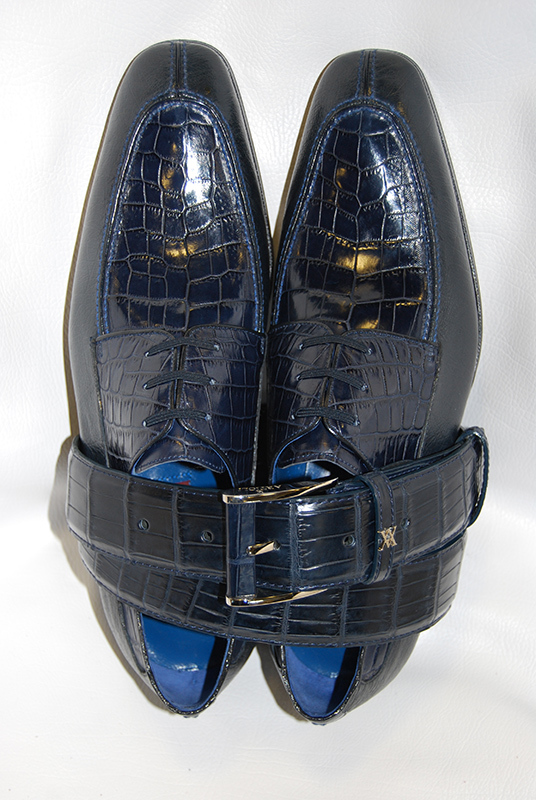 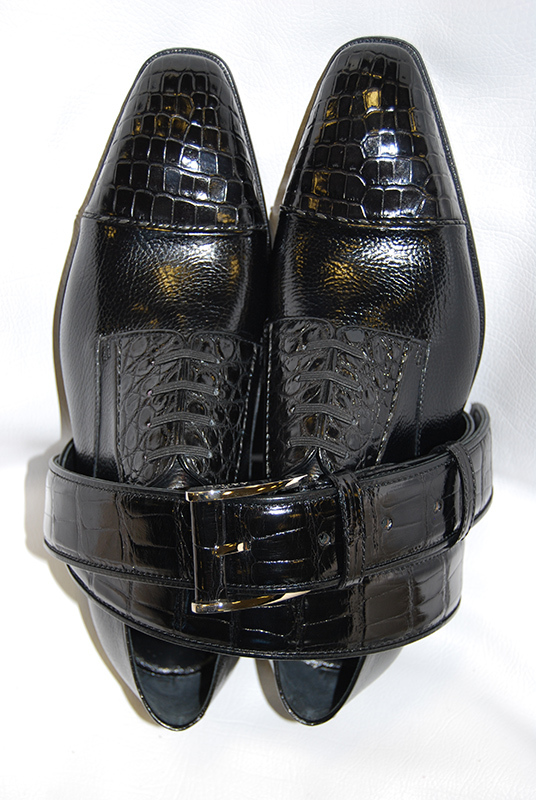 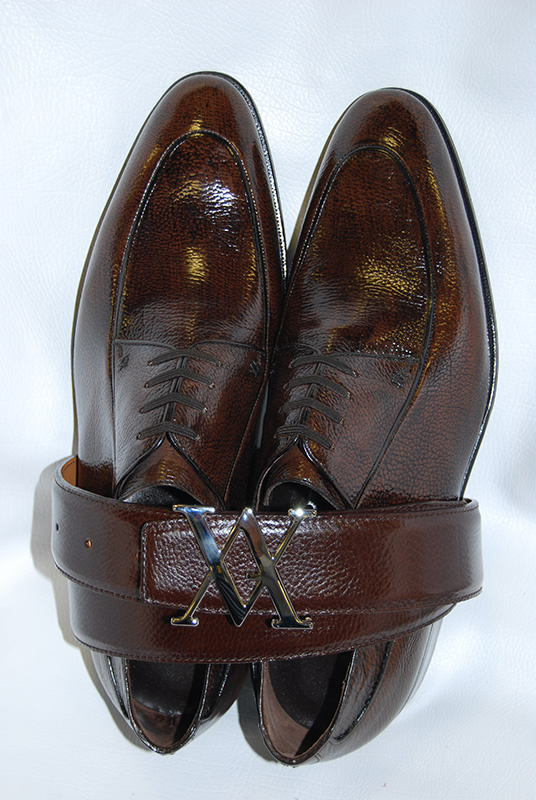 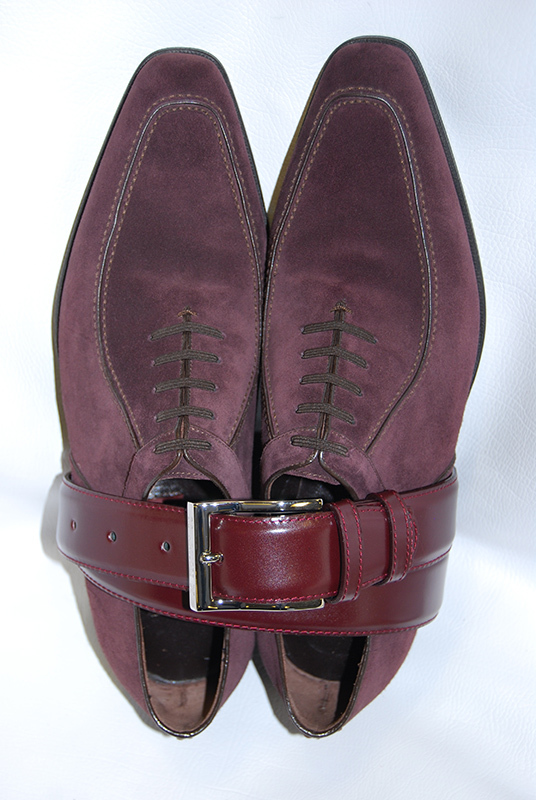 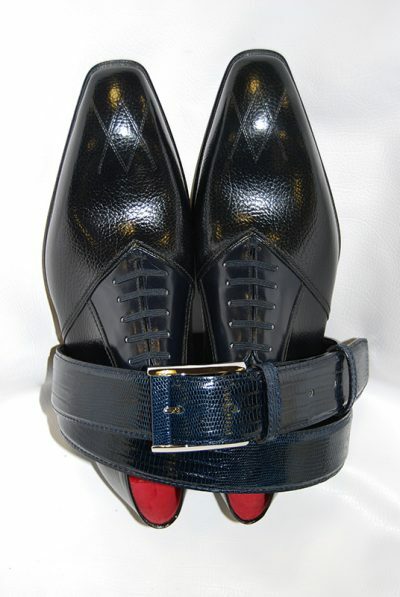 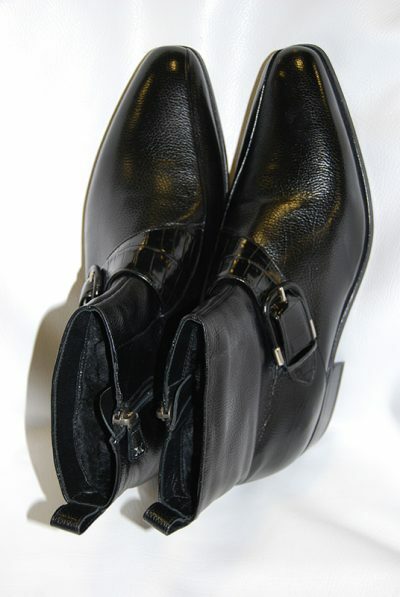 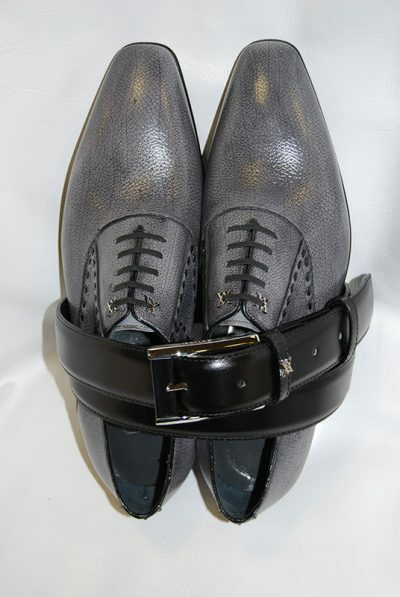 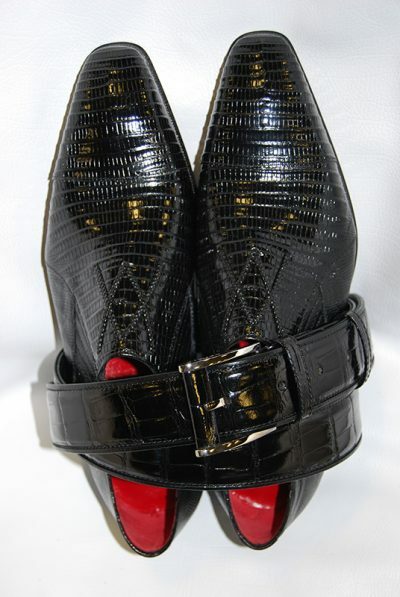 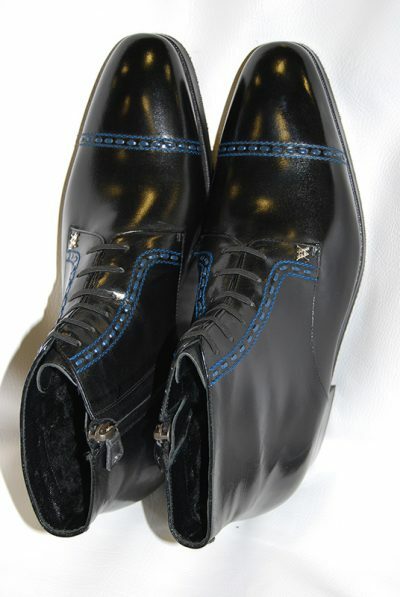 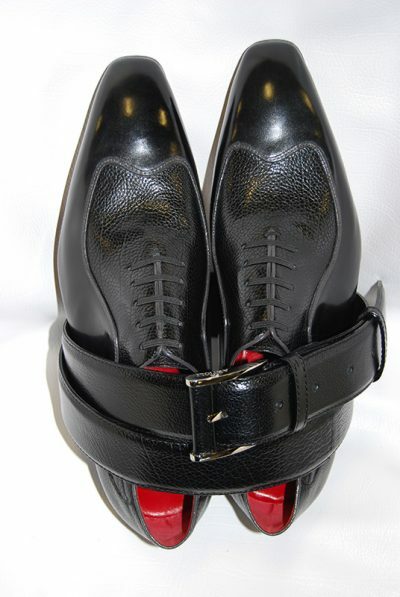 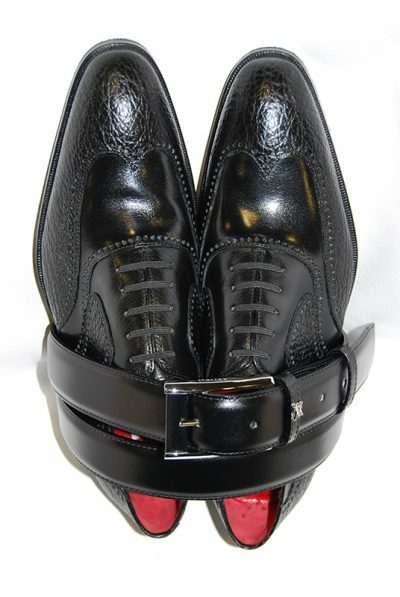 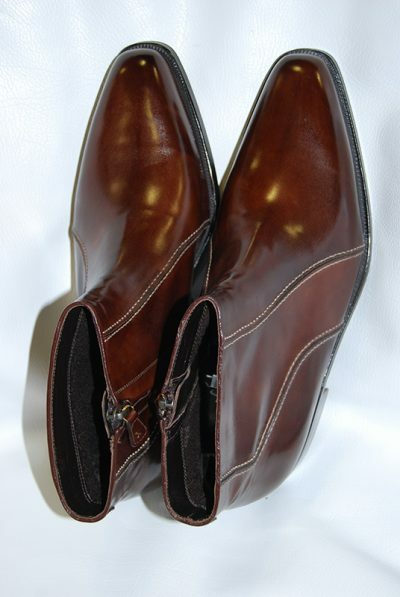 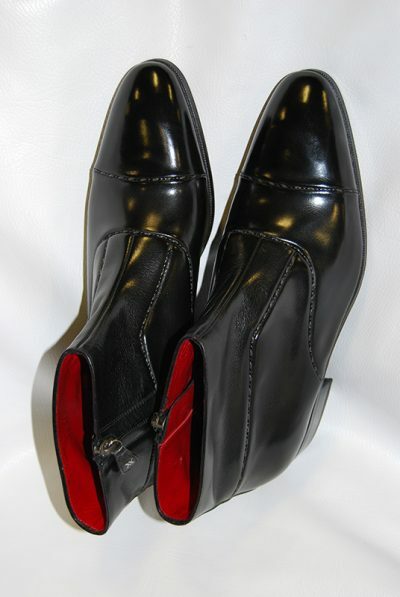 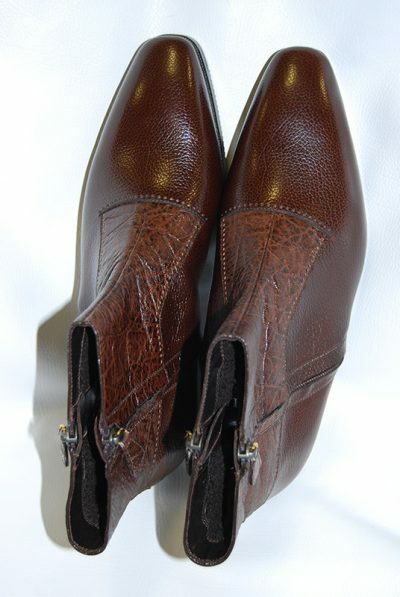 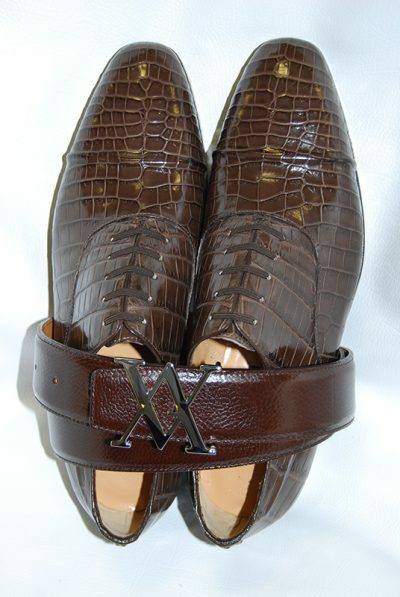 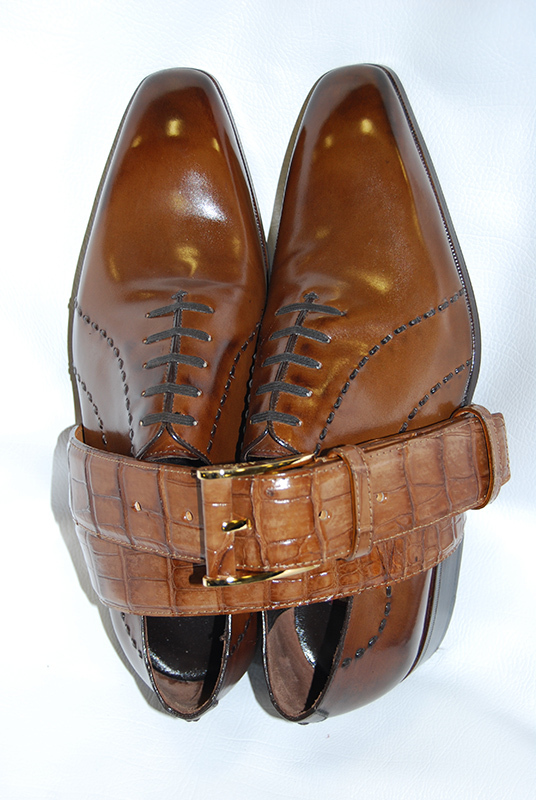 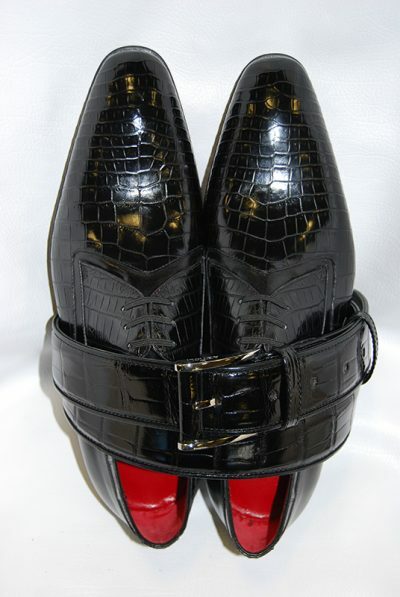 The shoes are matched with belts produced in the same leathers and bags made with renewed and intelligent designs studied for a practical use.